All you NCR peeps will understand the pain of travelling from one corner to another just for shopping. So this one is for all you living in Noida and nearby places. Indira Market in Noida sector- 27 will be your one-stop shopping destination. 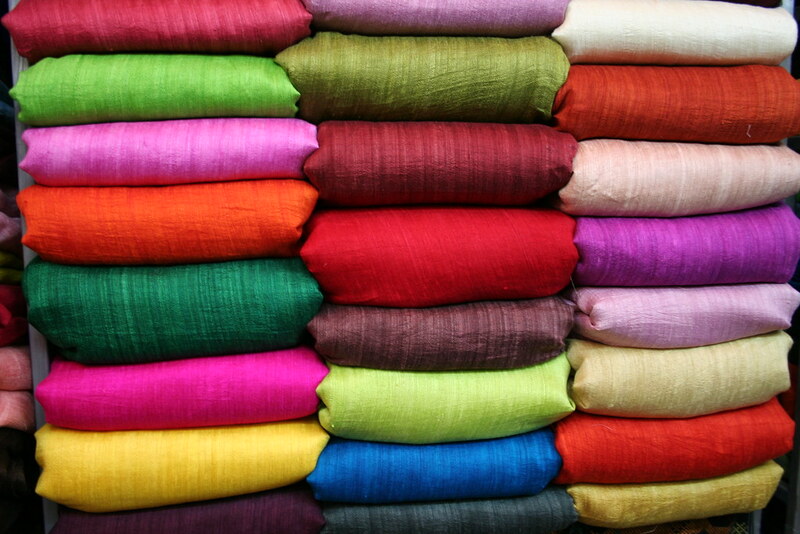 From saree borders to puja samagri, name it, and they’ll have it. And we’re telling you all the places to shop from! Where | Fancy Photo Framing, Shop No. 2, F-125 & Nafeesh Photo Framing, K2, Block 153. 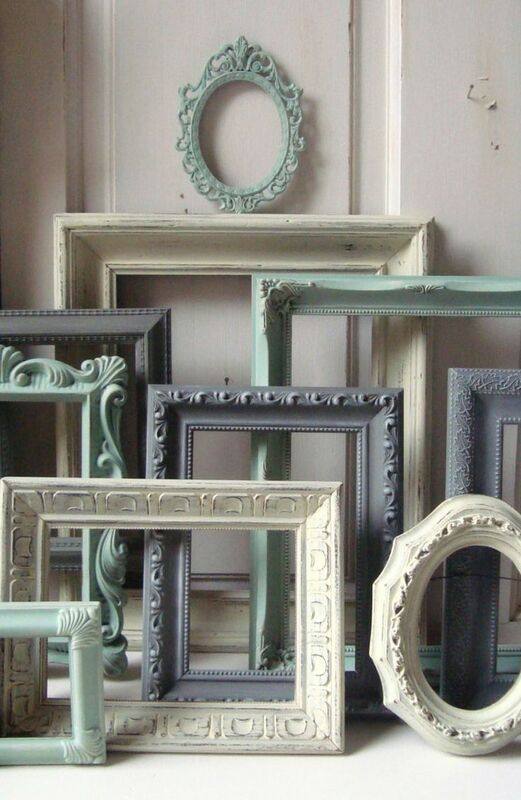 If you’re an artist, you’ll understand how difficult is it to find a perfect frame for your paintings. There are these two shops in Indra market which will be like a walk-in paradise for you all. The charges depend on the size, and the best part is, these guys do home deliveries as well! (albeit for an additional charge). Where | Ansari Laces And Zari Shop, Shop 3, Indira Market. Ladies! Forget Chandni Chowk and hit this shop today. 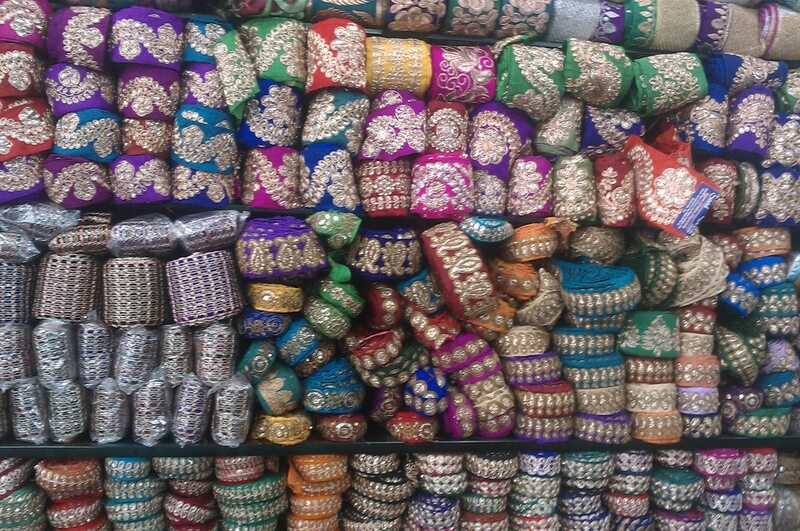 This place is loaded with wide variety of laces, gotas and much more. 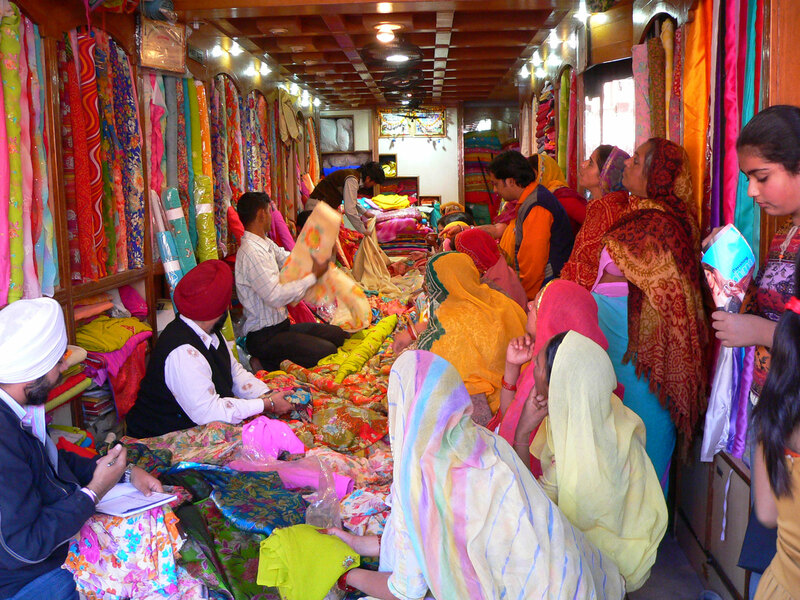 So if you’re redoing your old sari then this place will help you find the perfect border for it. They also have a mind-boggling collection of buttons as well! Where | Khandelwal Matching Centre, H- 2, Indira Market. This place is literally floored with pretty fabrics. You name the fabric and they’ll have it. The place is a hidden gem! The 23-year-old store has a wide range of options and suit fabrics start from as low as Rs. 80 per meter. What else can you ask for!! Where | Baba Puja Samagri Bhandar, next to Prem Watch Company. This shop has been there for a lot of time now. And it should be your go-to place for all puja related samagri. From incense sticks to diyas, you can spot all the little things that you would need for the puja at home. The variety is amazing and the best part is, you don’t need to keep moving from store to store to find little things. So just hit the place and explore for more shops!! Tagged Bangalore, gurugram, Mumbai, New Delhi, noida, This Market In Noida Will Be Your Next One-Stop Shopping Destination!